If you are in Florence and you would like to make some nice excursions not too far away, a good choice could be to go and visit Fiesole. 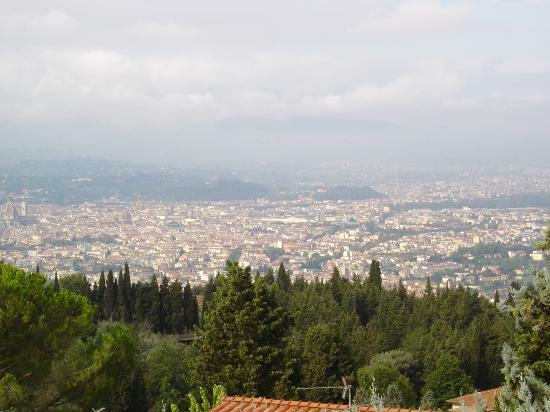 Easily reachable by bus from the center of the city (it takes around 20 minutes with bus n.7), Fiesole is located upon a lovely hill from which you will see a wonderful view of Florence. Not only a beautiful small town, Fiesole is enriched by many important artistic and historic monuments: from the Etruscan area to many beautiful Churches, Convents and Palaces. And the view from there is always breathtaking! 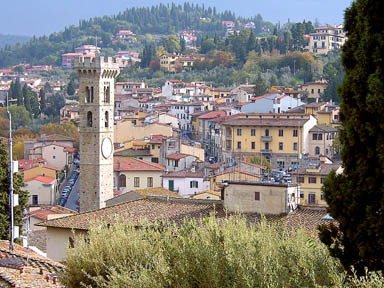 Would you like to visit Fiesole with our Art History expert? Take one of our art history courses or one of our guided visits! And if you’re more interested in a relaxing holiday combined with a cooking course in Fiesole, check out the cooking course we organize there!